The Escape Lounge is the product of our combined passion for exploring the many fun things to do in DC with our families. And there’s plenty! But, keeping our own children in mind, we wanted to create an entertaining, educational adventure for all young kids. Thus, Escape the Classroom – a unique escape game activity for children age 5 and over – was born. Throughout the development of this game, we’ve maintained our commitment to teaching problem-solving and team-building through an interactive collaborative experience, much like people like you do every day at real jobs in the real world. We want kids to have fun! But, we also want Escape the Classroom to promote teamwork, critical thinking, self-reliance, confidence, and in case we didn’t mention it, FUN! Family includes adults, too. And that’s where Escape the Oval Office makes its introduction. We thought an interactive game that puts you in the center of intrigue, espionage, and a bit of mystery in the Oval Office would be a blast for mom, dad, best buds and even perfect strangers. We do hope you get to see the inside of the White House. But, hey! If you don’t, Escape the Oval Office is certainly time well spent. The popularity of this game has skyrocketed among tourists. Many, admit they’ll likely never see the real Oval Office. And they also say this is truly one of the most fun things to do in DC! You must sneak into the Oval Office to uncover the details so that you can get your story to print in 60 minutes. 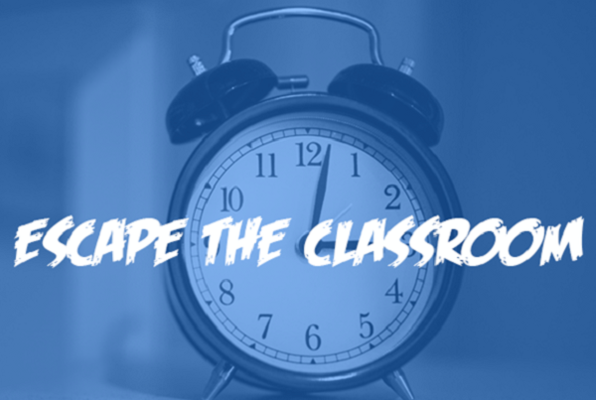 Will your class make it out in time? An escape room designed for kids ages 5-12. 4 – 10 30 min. Last reviews of escape rooms by "The Escape Lounge"
Great fun! We did escape the classroom as a family outing, and it was so creative and enjoyable. Some very clever clues to solve and at the end, the big AHA moment when you find the key. I would recommend this to anyone with kids! Owner was super helpful and a delight to talk to. We are looking forward to trying out the Oval Office escape next. This was an awesome experience for the adults and the kids. The kids were challenged, learned a lot and had a great time. And the adults enjoyed working together to escape the oval office! 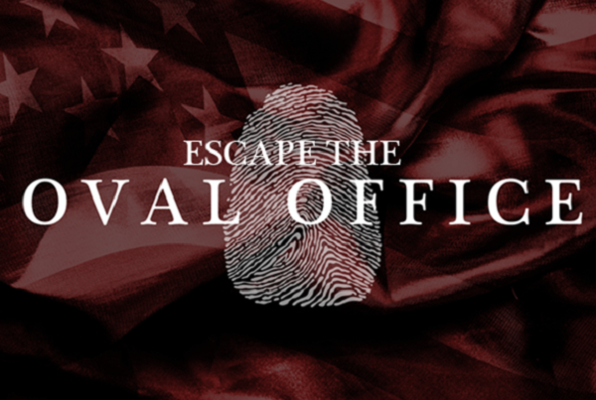 If you are looking for a fun and different activity for friends, families or co-workers, you should experience Escape the Oval Office and Escape the Classroom. We had the best game night party ever! This venue is so much fun and it looks very chic and sophisticated. The staff was amazing. We will definitely host another event here. Awesome experience!!! The guide was great the room was fantastic and we actually made it out with 5 minutes to spare!! I attended a birthday party here for a friend of a one year old boy. Very nice venue with lots of space for an intimate gathering. The place was bustling with activity...with several events going on at the same time. But didn't feel overcrowded, rush or too busy. Very nice option for whatever social gathering you may have in mind.